ESPN’s direct-to-consumer streaming service ESPN+ is now set to debut on April 12th. As promised, the platform will offer a diverse lineup of live sports, original content, and a library of ESPN branded content, including their award-winning 30 for 30 documentary films. A basic subscription to ESPN+ will cost $4.99 a month or $49.99 a year, with the option to purchase the entire MLB.TV package for an additional $24.99 per month (an NHL.TV out-of-market package will also be available starting with the 2018-19 NHL season). ESPN+ will also be part of a redesigned ESPN app that will serve as an all-in-one digital sports destination. 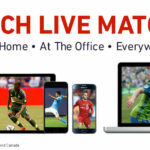 Meanwhile Kevin Mayer of Disney’s Direct-to-Consumer sector noted the significance of the launch, saying, “The launch of ESPN+ marks the beginning of an exciting new era of innovation for our media businesses – one defined by an increasingly direct and personal relationship with consumers. This new product reflects our direct-to-consumer strategy focused on combining our beloved brands with our proprietary, industry-leading technology to give users unparalleled access to our world-class content.” Disney is also set to launch a Disney-branded streaming service in 2019. BOXING – YEAR-ROUND SCHEDULE, INCLUDES EXCLUSIVE KHAN VS. LO GRECOBOUT: ESPN+ is a key part of ESPN’s multi-platform Top Rank Boxing on ESPN boxing agreement and will feature high-quality boxing throughout the year, including a selection of exclusive main event fights beginning with the April 21 Amir Khan vs. Phil Lo Greco bout in Liverpool, England. 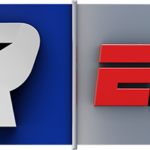 In addition, ESPN+ will feature undercard fights throughout the year from Top Rank on ESPN events, re-airs of all Top Rank on ESPNand PPV events and an unmatched library of legendary fights from the Top Rank and ESPN Big Fights archives. 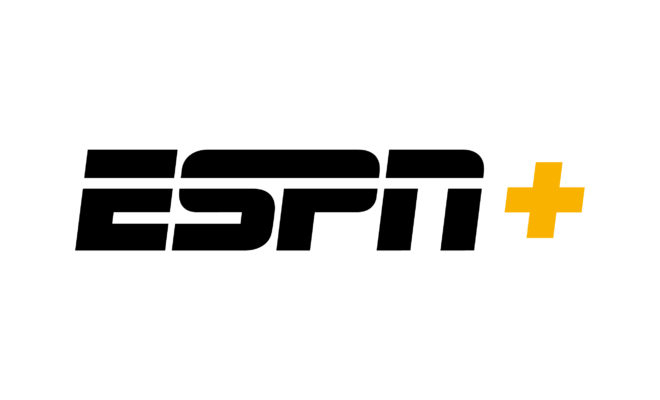 COLLEGE BASEBALL & SOFTBALL: ESPN+ will help college baseball and softball fans see more games than ever before, with hundreds more games from across the college ranks streamed live, exclusively on ESPN+. 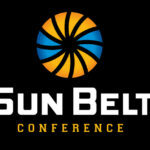 COLLEGE FOOTBALL: ESPN+ will include hundreds of college football games each season from across more than a dozen conferences in the FBS and FCS. COLLEGE BASKETBALL: College hoops fans will get hundreds of men’s and women’s games every season on ESPN+ from all across the college basketball landscape – from division one powerhouses to top mid-majors to the next tournament Cinderella and more. ESPN+ will launch on April 12th.